These concerns included the failure of the alarm to sound throughout the building, including the area where the fire broke out. We also have concerns about the evacuation. Since then UNISON members who were working in the building, including the area and adjacent meeting rooms where the fire broke have come to us and reported they did not hear a fire alarm, and the first they knew of the emergency was when they saw smoke and flames. We reported this to the Council who took two weeks to confirm that one of the alarm points in the area where the fire broke out did not work and that the other had a planned 10 second delay. 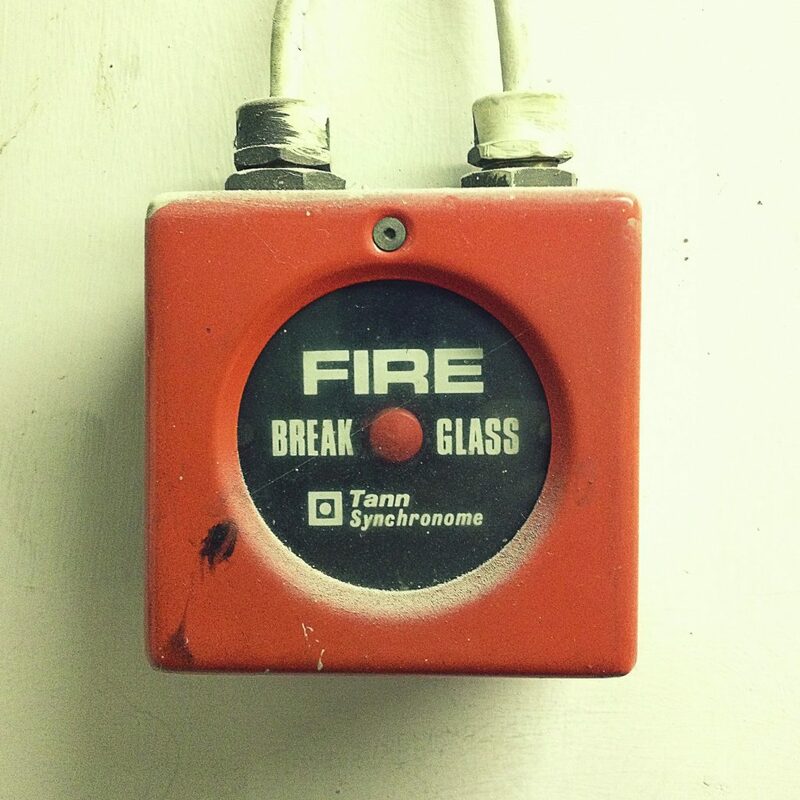 On the 31st of August the Council removed the faulty fire alarm point leaving a sole alarm point in the area, citing that this fitted in with regulatory minimum requirements. Why is there a delay between using the single remaining alarm point in the reception area on the second floor and the sounding of the alarm? Are there other fire alarm points in Barnet House where there is a delay between operation and sounding? Will the removed fire alarm point be replaced? When were the fire alarm points in the reception area on the second floor last tested? The last record of the fire alarm point being tested is dated 16.3.18. How and how often are the fire points tested? Have the number of fire points been reduced in Barnet House over the last ten years? To date there has been no response from the Council. This morning following the Fire Alarm test at Barnet House the Alarm continued to sound in some parts of the Building. This led to some people evacuating the building at the same time as others were entering. This situation led to confusion and worry for colleagues particularly for those who witnessed the fire in August. We have reports that staff on the third floor were told to evacuate. There was confusion over evacuations instructions on the walkie talkies and some staff evacuated and others didn’t. The faulty alarm continued from 10.05 am to 10.37am. Following this UNISON asked the Council why this happened and for confirmation that the fire alarm system was working. The Council has not given this confirmation. We therefore have no trust or confidence in the Fire Safety arrangements at Barnet House. It is UNISON’s view that until the Council prove that the Fire Alarm can be heard in every part of the building and that every fire alarm in the building works then Barnet House is an unsafe place and people should neither work in it nor visit the site. A trade union rep accompanies the testing of each Fire Alarm point in Barnet House. The fire alarms which have a ten second delay are replaced with Fire Alarms that go off immediately. Immediate alternative working arrangements off site set up immediately pending the resolution of the fire alarm system and evacuation plan issues. Barnet UNISON has no higher priority than the safety of our members and that of the public whom they serve. We will update on safety at Barnet House as there are developments. We have written to John Hooton Chief Executive, Tim Mulvenna Chief Executive Barnet Group, Mark Dally, Partnership Director, Capita.